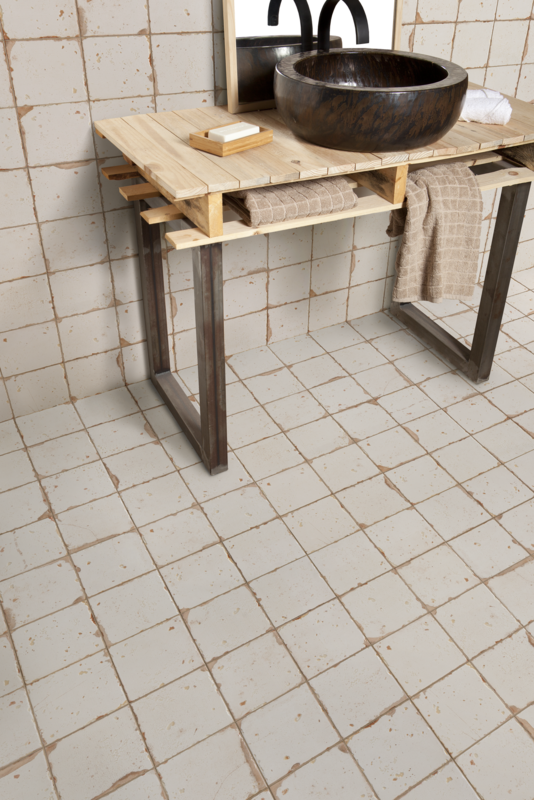 Artisan, a rustic effect tile collection which is designed by the brilliant Francisco Segarra. 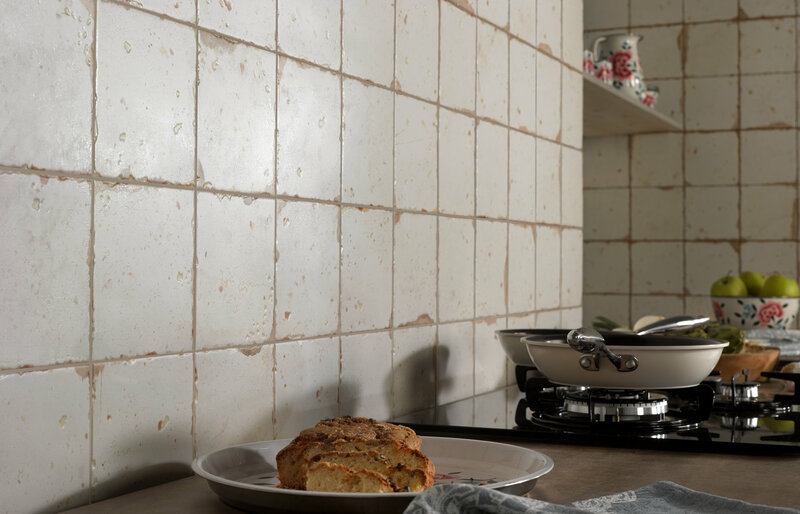 Glorifying the imperfections of aged tiles, the natural imperfections emerge clearly and realistically from the surface to become a distinguishing feature of this series. "Classic and sophisticated tones bring out the best in this series". 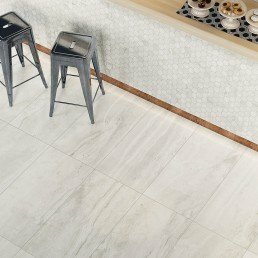 While texture is cleverly introduced by shading which works in harmony with a Spanish feel that is much appreciated.Artisan rustic effect tile also features a faux grout line, giving you the sense of a more traditional 150 x 150 mm tiles. 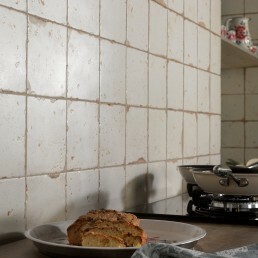 Artisan is a leading range for rustic effect tiles. 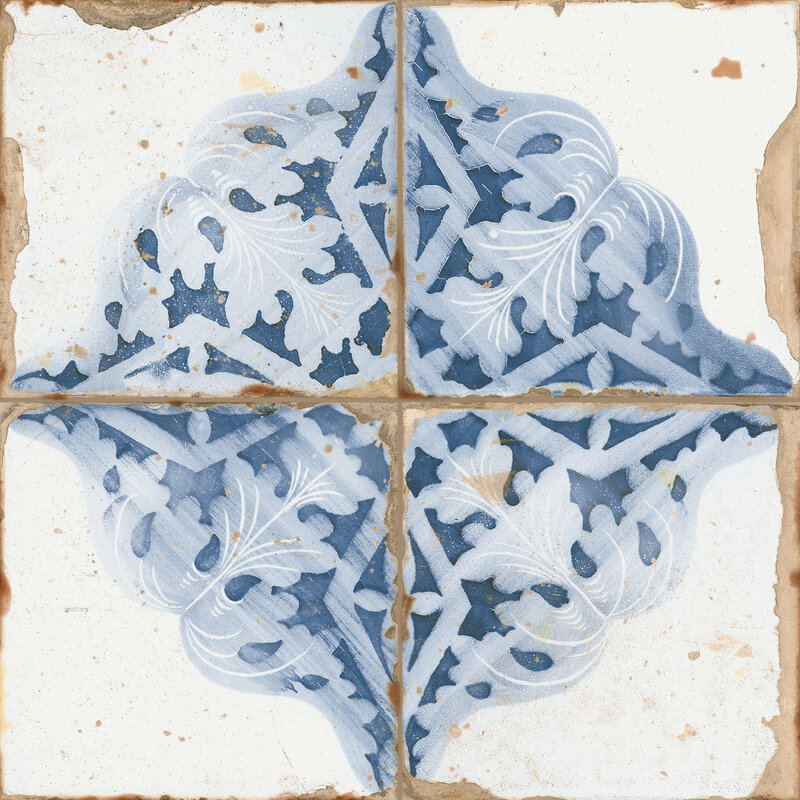 The resemblance of a true traditional Spanish tile is phenomenal. 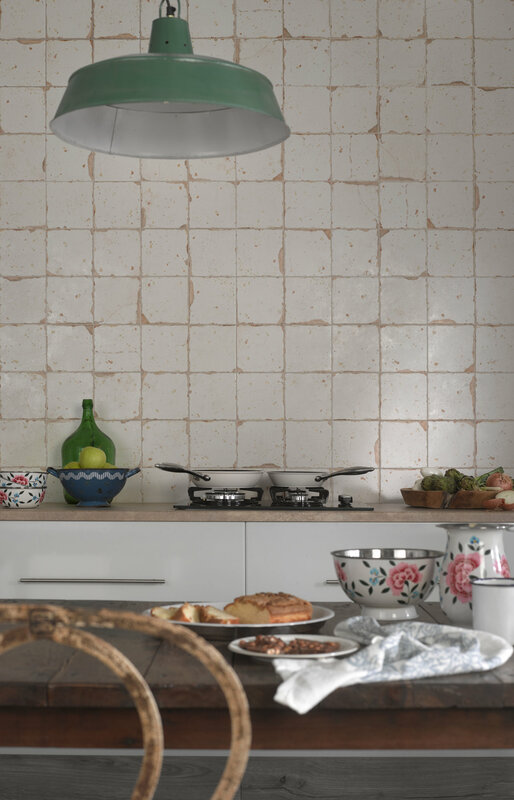 This 330 x 330 mm red-bodied collection was exclusively designed and inspired by the traditional tiles of eastern Spain. Artisan’s characteristic of blue and white colours add nicely to the classical feel of the range. 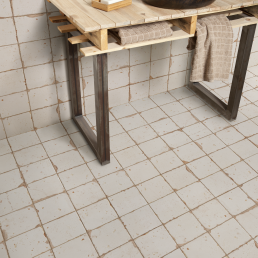 Each tile features faux joints that simulate a four-tile layout. 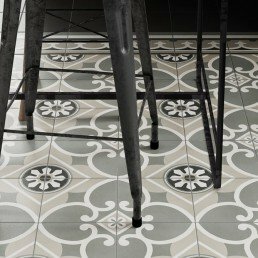 Artisan collection displays a worn aged rustic effect, especially around the edges where the tile carries a chiselled worn effect. 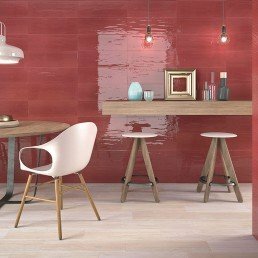 The range consists of two tiles, one decorative the other plain. The decorative tile has a centralised mural, displaying shades of blue and white. 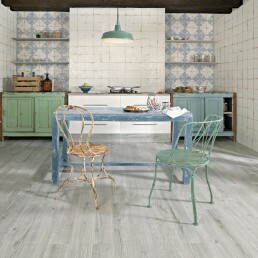 The background of the tile is an off white, light oak tone. 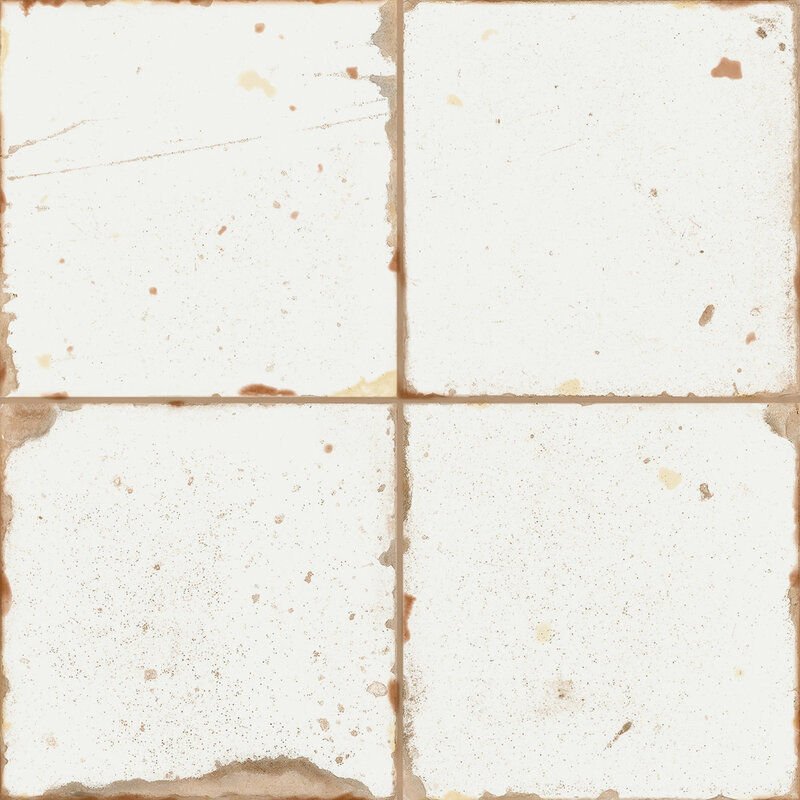 One tile is made up of four tiles separated by a faux grout line. 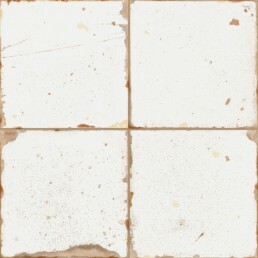 Artisan – B is the plain tile of the range, with an off-white background. 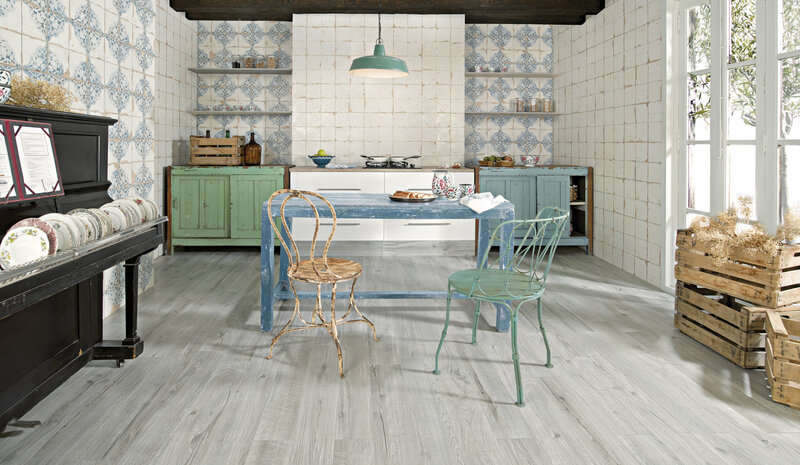 The edges are made to give an aged pealed appearance revealing a light oak colour. 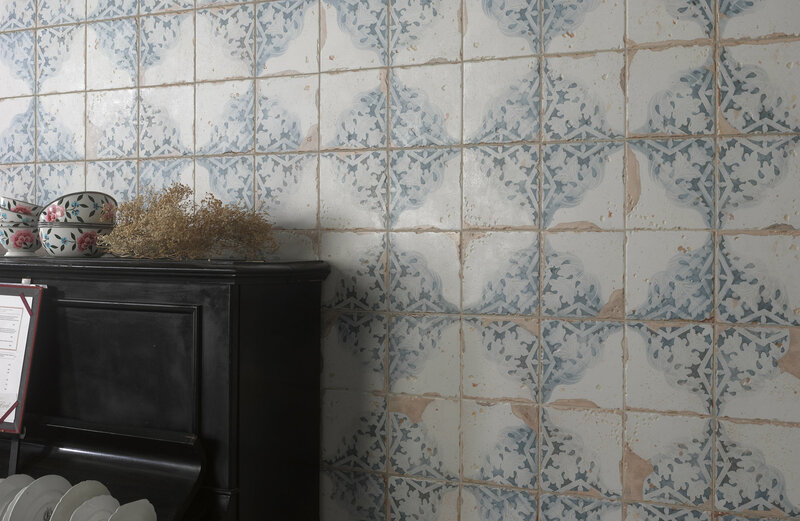 Artisan is a collection inspired by eastern Spain. This collection stands out with traditional characteristics. 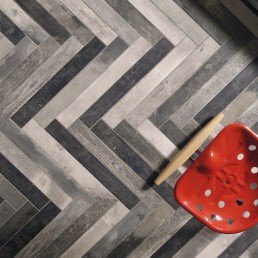 Each tile featuring faux joints that simulate a four-tile layout with decorative option available. 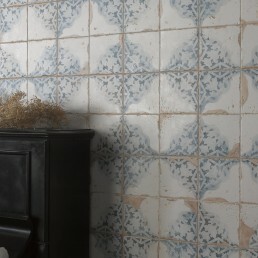 Artisan collection has a traditional Spanish appearance. 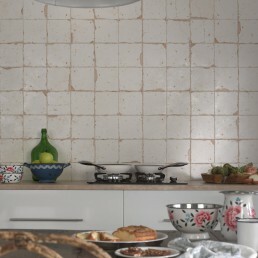 An effective vintage style tile, that can be used on wall or floor.